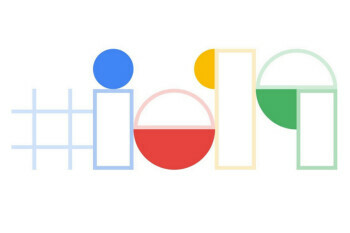 Google sent out a tweet this morning containing a puzzle that was supposed to help those smart enough to figure it out, learn the when and where for Google I/O 2019. The search giant also released a video that included the puzzle disseminated in the tweet (click on video at the top of the article). As confusing as the puzzle is, one Swiss developer by the name of Till Kottman (via The Verge) was able to solve the puzzle, which led him to an earlier tweet that had the information listed in JSON format.